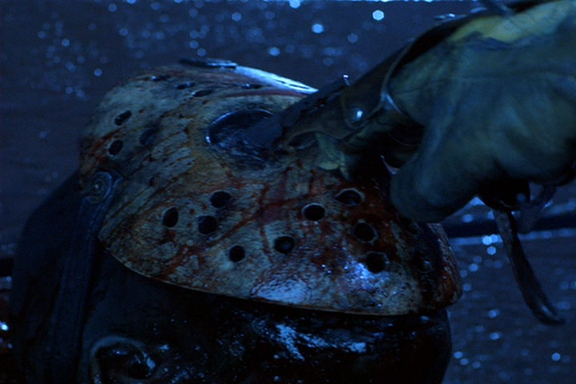 Freddy Vs.Jason. Freddy Vs.Jason Movie. Wallpaper and background images in the films d’horreur club tagged: horror films slashers freddy kreuger jason voorhees battle dreams.